Designed for tactility and dexterity, the Portwest Anti-Static PU Micro Dot Gloves A196 provide comfortable, breathable protection against electrostatic discharge. Light and thin, the PU dot coated Portwest Micro Dot Gloves offer comfortable, tactile protection while allowing for the utmost flexibility. 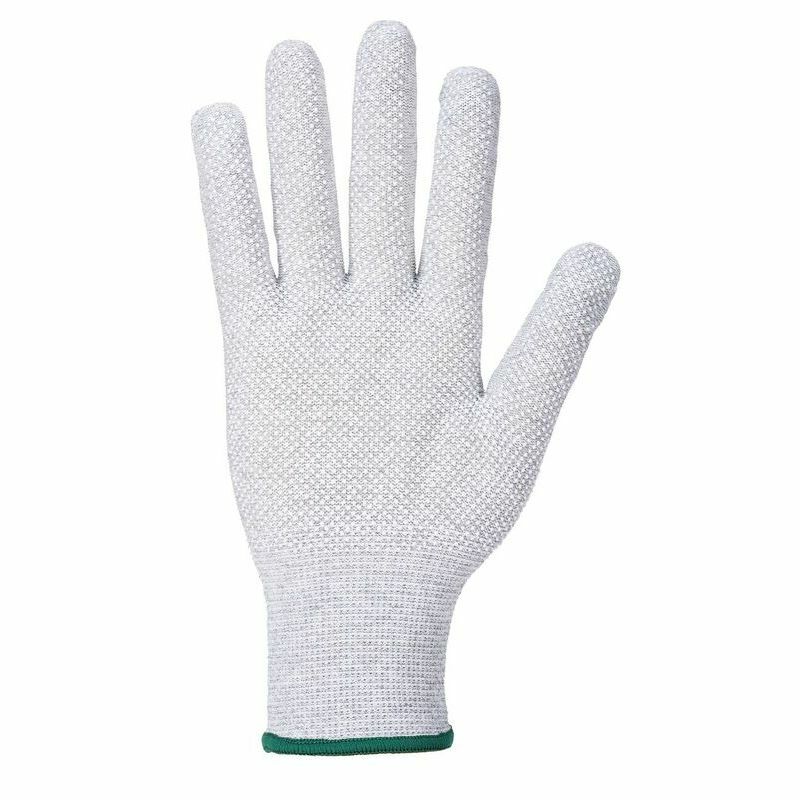 The highly adaptable Portwest Anti-Static PU Micro Dot Gloves A196 offer comfort and protection for use in a range of activities. 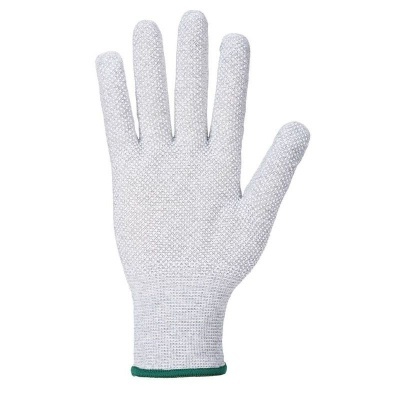 The Portwest Anti-Static PU Micro Dot Gloves A196 are available in sizes 6 - 10. Please measure the circumference and length of your hand and match the results to the table below.